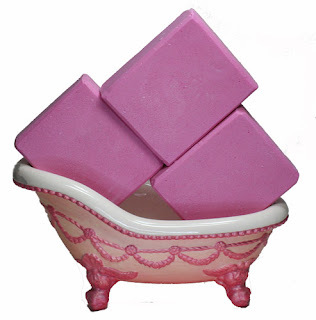 I have been busy posting my handmade artisan soaps and lip balms in my ArtFire store. I will be adding much more as time allows. All the lip balms and lotion have been posted. I am now working on glycerin soap flowers and fragranced bath & body sprays, Come see Ginger's Garden shop.